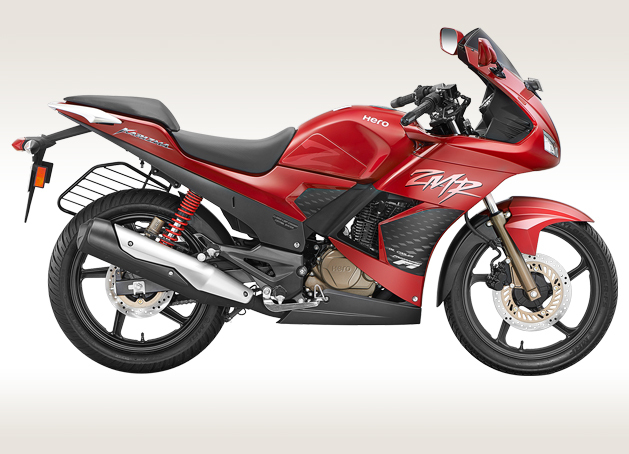 Hero MotoCorp's flagship variants Karizma ZMR and Karizma have drastically failed to impress the customers and couldn't replicate the success of the first generation Karizma. Rumours have been floating in the web space that the world's largest two-wheeler manufacturer, Hero, has terminated the production of the Karizma and Karizma ZMR models. The step has been taken after witnessing the poor sales figures of both the motorcycles. It has been more than a year since Hero has halted the production of both the bikes. The lack of demand resulted in dealerships getting stuck with the earlier manufactured models. In order to clear the outstanding stock, the dealerships have started offering major discounts ranging between Rs. 4,000 to Rs. 6,000 on Karizma ZMR and Karizma models. Most of the dealerships of Hero which have cleared the Karizma stock have stopped taking the bookings of the bike. Having said that, the company is working on an all-new Karizma to grasp the attention of the masses. The 2016 Karizma is said to be revealed at the coming 2016 Auto Expo. 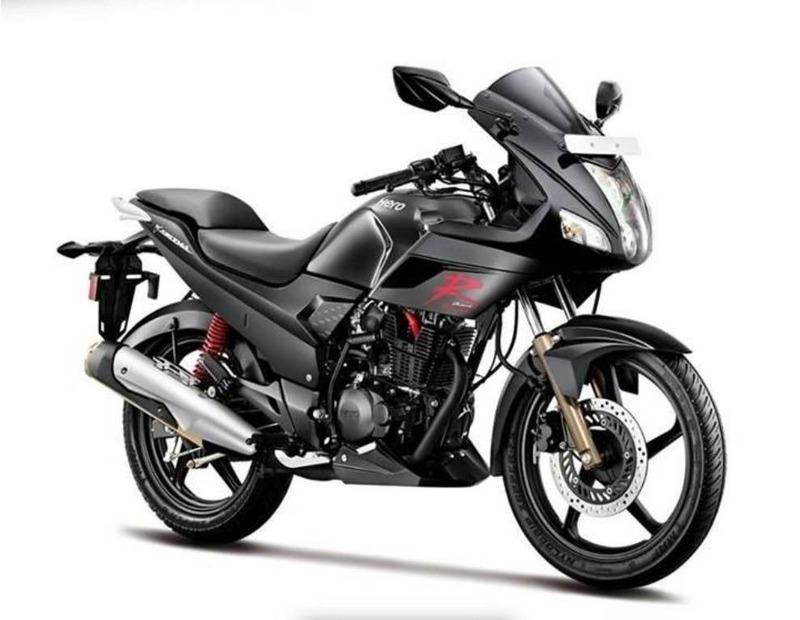 However, there are also gossips that the company might launch an all-new product and christen it as Karizma to gain back the charm the bike once used to have. The Hero Karizma was powered by a single-cylinder, air-cooled, OHC, 223cc engine that produced 19.5 PS of power at 7,500 rpm and 19.3 Nm of peak torque at 6,000 rpm. On the other hand, powering the bigger sibling Karizma ZMR was an air-cooled, single-cylinder, fuel-injection, 4-stroke, oil-cooler, OHC, 223cc mill that generated 20.3 PS at 8,000 rpm and 19.7 Nm at 6,500 rpm of maximum power and torque, respectively. Hero MotoCorp has been revamping its 2016 product portfolio and has silently launched the facelift model of the Hunk at Rs. 69,725. Furthermore, Hero's approach towards the scooter segment has started paying off, and the recently launched Maestro Edge has emerged as the most selling scooter from the company's stable.